I spend my days thinking about weeds and weed control problems and sharing that kind of information with California growers. We design experiments in the field, greenhouse, and lab to address real-world questions and concerns bearing on orchards, vineyards, and other crops. I like the fact that I'm the interface between the basic science and its practical implementation in the field. In hindsight, I can see that all of my education and training has led me to an extension-research position. 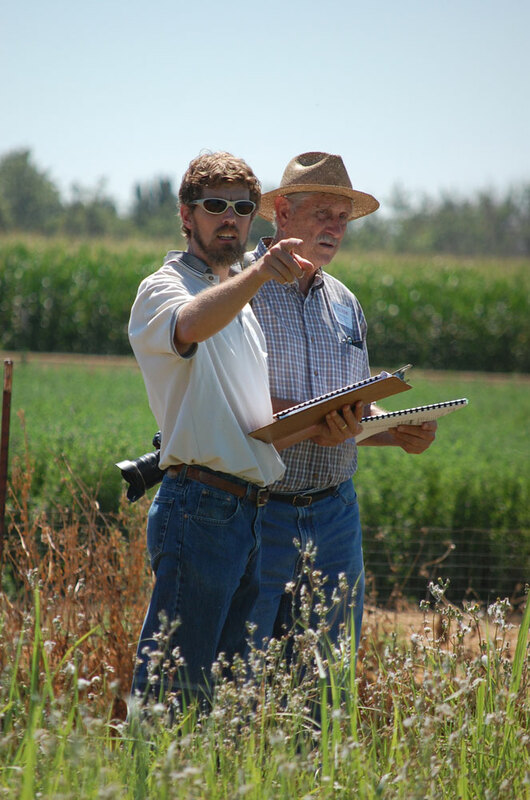 I have been conducting weed control operations and research since I was in high school and have had the opportunity to work with scientists and farmers in three different land-grant institutions.